Hello beautiful! I would say you are a 4b. 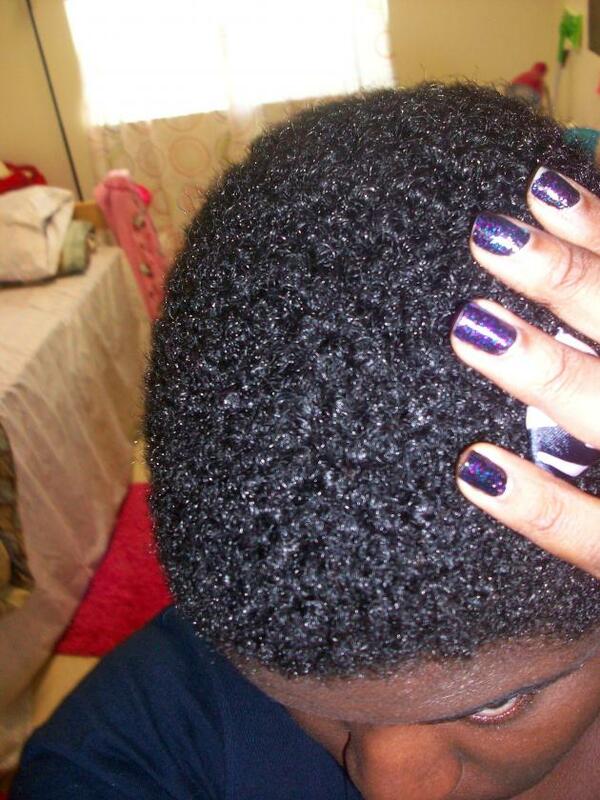 Blog - My Natural Black Hair Rock Them Curls Girl! 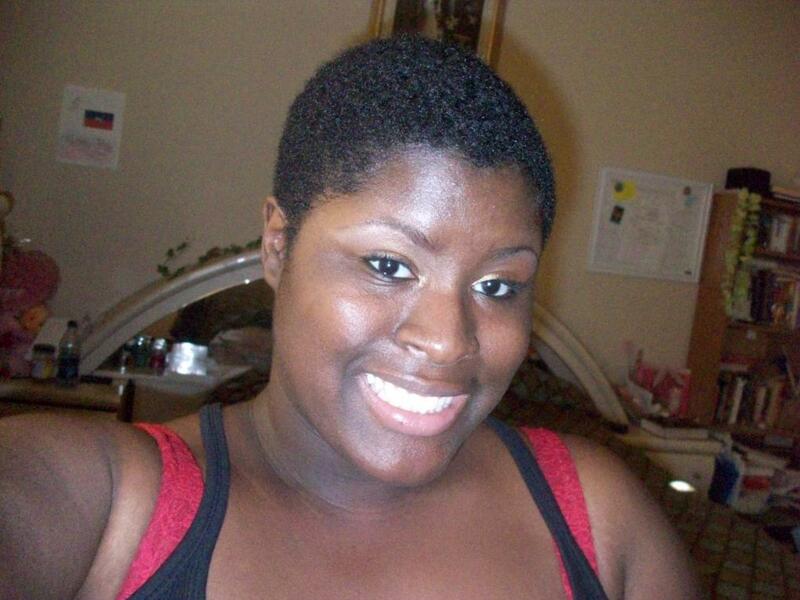 Facebook Join the community of natural black hair women! I have no idea. Maybe 4b, but oh my goodness your hair looks so healthy and moisturized! Simply lovely!! thanks you guys! do u have any suggestions how to protect my hair from the cold since my hair is pretty short? 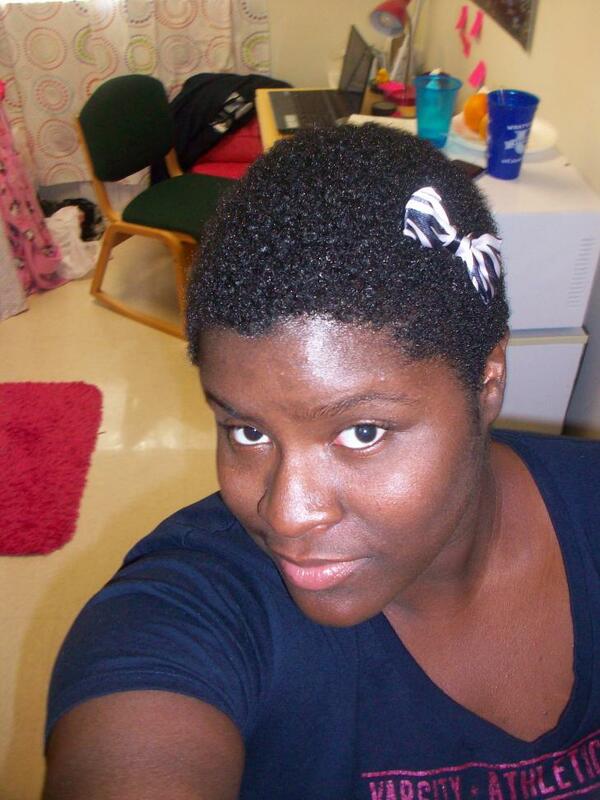 yea i only have that choice of doing wash n gos and wearing hats/bonnets until my hair grows enough to braid it.